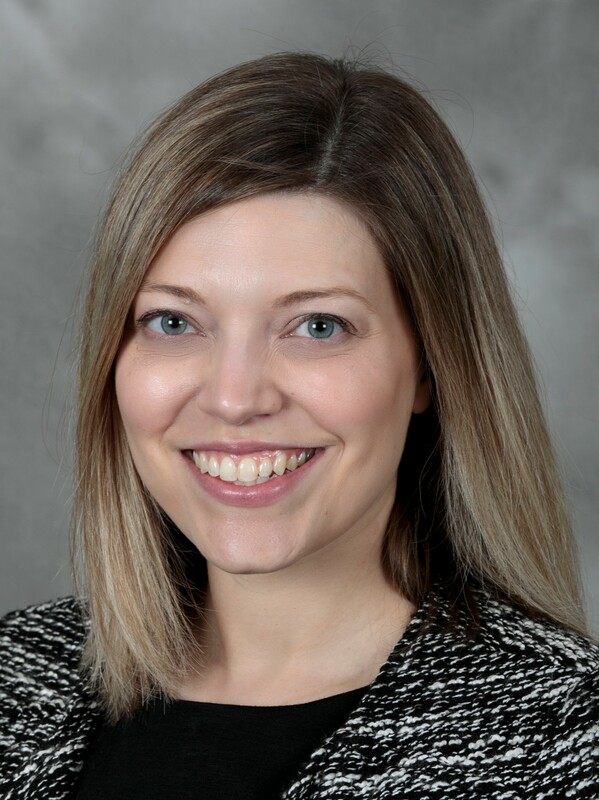 Kaci joined the Indiana University Health Physician and Advanced Provider recruitment team in 2019. Her background includes 15 years of experience in healthcare. After graduating in 2010, Kaci established her career in recruitment and provider sourcing at two healthcare organizations. A native Hoosier, Kaci is passionate about sourcing physicians and advanced providers for IU Health that practice high quality, patient-centered care. Fun Fact: Enjoys travel, reading, and cheering for the Boilermakers.